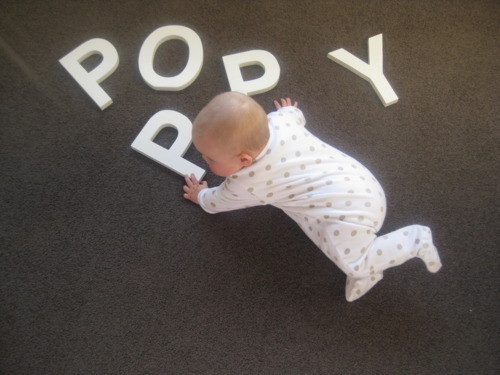 Today we have reached another little milestone in Poppy’s world…she is 6 months old today, and what a wonderful time we have all had together! With this, brings more vaccinations today :(; she will be out of her carry cot in the pram and she will start experiencing solid food! 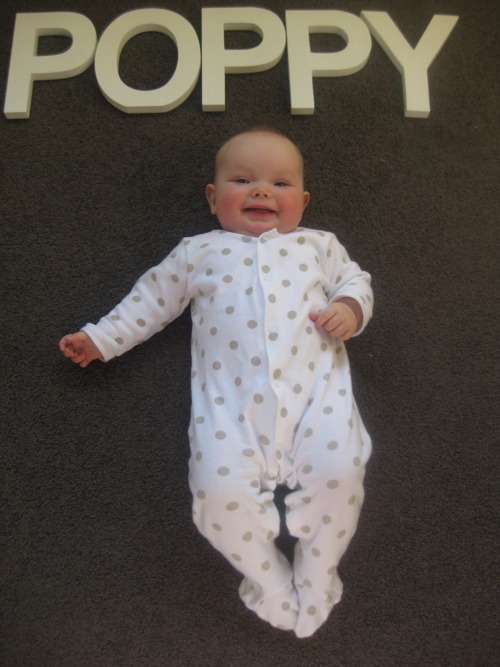 I am such a ‘first-time-mum’ with everything having to happen ‘by the book’! I know it is so ‘ordered’ but it gives me confidence, knowing I have done my research and hope it all pays off?? 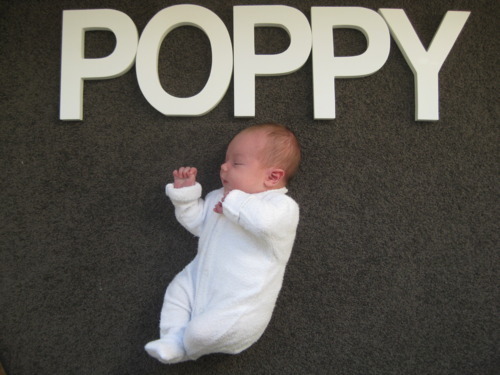 …and this is Poppy when she was 9 days old!